Classic Legends has launched the dual-channel ABS variants of the Jawa classic and the Jawa Forty-Two in the country. Earlier this week, we reported about the company’s plans to introduce the advanced safety features in its motorcycles. The Jawa classic is the spiritual reincarnation of the legendary Jawa 250. It rivals the Royal Enfield Classic 350. The twin-channel ABS models with rear disc brake cost INR 8,942 more than the single-channel ABS versions of the motorcycles. 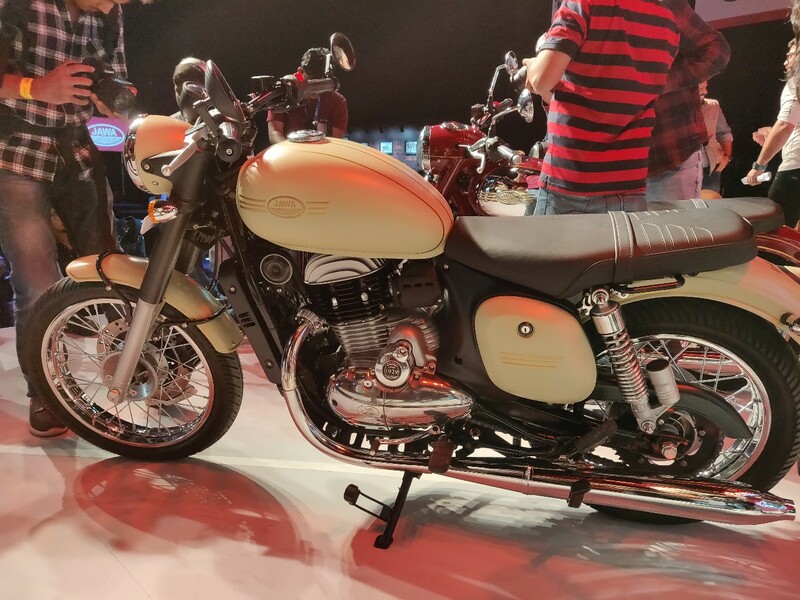 While the Jawa classic dual-channel ABS model costs INR 1,72,942, the Jawa Forty-Two two-channel ABS variant retails at INR 1,63,942 (both the prices are ex-showroom Delhi). Deliveries of the dual-channel ABS models will commence from June 2019. Classic Legends have their order books full, and the motorcycles have a waiting period of six months. Customers can book the twin-channel ABS variants at the Jawa dealerships or make online reservations on the official website for an amount of INR 5,000. Customers who have already booked the bikes need not fret over the late availability of the dual-channel ABS models as Classic Legends has them covered this regard as well. Pre-booked customer will soon be able to reserve the two-channel ABS models soon on the website, without affecting the booking sequence. However, deliveries of the bikes to these customers would still commence after June 2019, while delivery priority will be as per the queue within the dual-channel ABS subset. Apart from announcing the availability of the rear disc and twin-channel ABS models, Classic Legends have also introduced an industry first two-wheeler exchange program and the largest number of financial tie-ups. The exchange program is taken care by Mahindra First Choice Wheels and will be available at all its dealerships across the country. The Jawa Forty-Two is inspired by the custom culture and directly rivals the Royal Enfield Thunderbird 350X. 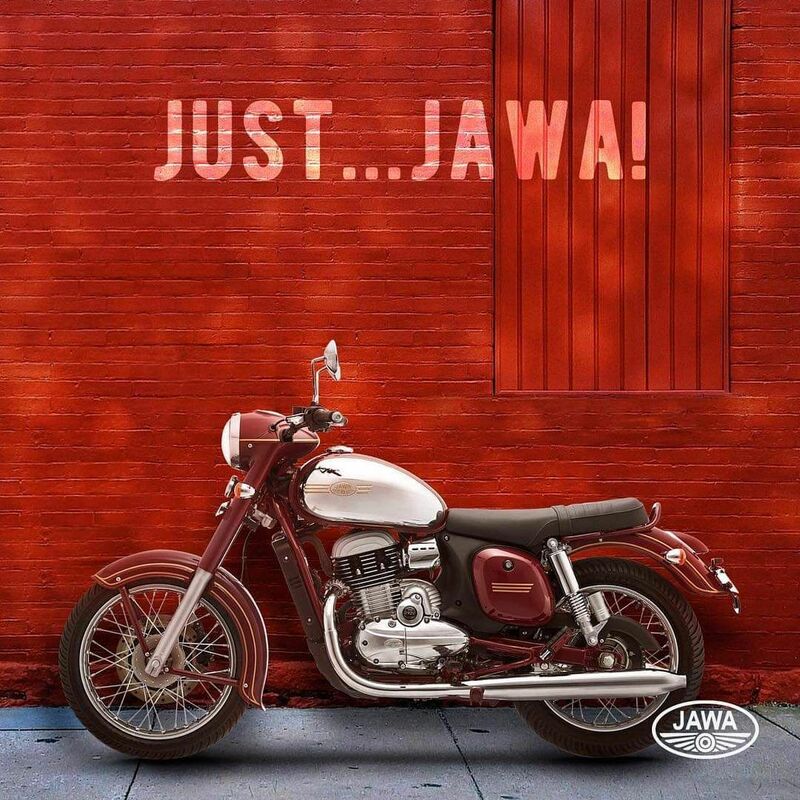 The Jawa Forty-Two and the classic are built around a double-cradle frame that houses the 293cc liquid-cooled engine. The chassis is suspended by telescopic front forks and twin gas-charged shock absorbers at the back. The engine produces 27 bhp and 28 Nm, while it works with a 6-speed transmission.